Three partners from Downey Brand LLP will launch a new firm called Stewart Ward & Josephson LLP on April 7. 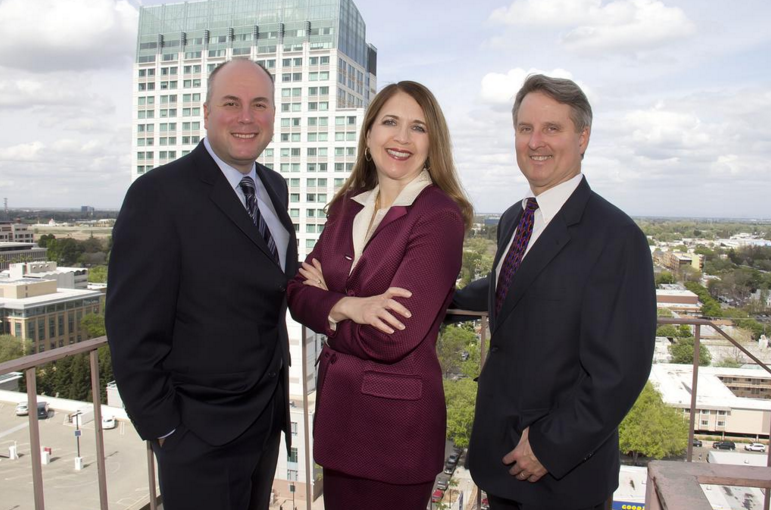 Tom Stewart, Winnie Ward and Greg Josephson are among eight partners who announced plans Tuesday to leave Sacramento’s largest law firm. The other group of five lawyers, including former Downey Brand managing partner Jeff Koewler, are still making final arrangements for their new firm.